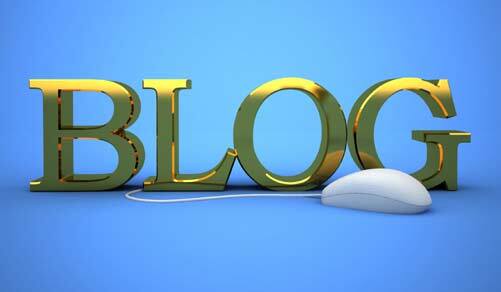 Many businesses choose to have a blog in a bid to boost their Google ranking. After all, a blog can build timely and relevant content on your website, and be full of the kinds of keywords you’re targeting in your search engine optimisation (SEO) work. However, simply having a blog and updating it often isn’t enough any more. You need to think carefully about the purpose of your blog and the content you have on it, if you want to make it work as hard as it can for you and your business. Blogs need to engage people. This means they’re an opportunity to share your opinions, your company news, analysis of industry news, examples of your latest products and much more. A good blog can establish your position as a trusted expert in your field. But unless people are reading your blogs and sharing your content, it’s unlikely your blog will deliver any real benefits. At Greaves Design, we cover all aspects of blogging for our clients, from initial research and strategy through to delivering regular, high-quality content that engages readers, draws in potential new customers, and boosts your rankings in Google search results. Writing keyword articles – these are optimised for Google, so can be a help if you’re targeting specific keywords. Be warned though – if your blog only contains keyword articles, it may not reap great SEO results, unless you’re operating in a small market. Writing subject articles – from brief ‘snapshot’ type articles, to more in-depth and journalistic pieces, all written to ensure maximum public engagement and sharing. Writing opinion pieces – we can professionally write engaging and thought-provoking opinion pieces that help cement your position as a trustworthy and leading expert in your field. Using social media, online advertising and other avenues to promote and gain interest in your blog posts. Analysing the performance of your blog articles in order to refine your blog strategy and implement changes to improve its performance further.